Central Coast v Wellington – (Thursday 7:00pm)The last place Mariners look to finish the season on a high but take on a Wellington side that is undefeated in their last 6 against them – posting 3 wins and 3 draws in the last 6 meetings. The Phoenix though have struggled slightly on the road in recent times and have failed to take all 3 points away from home this season. Wellington definitely have the edge in class with Bonevacia, McGlinchey and Krishna but on New Year’s Eve and at home the Mariners will scrape their way to a point in an entertaining 2-2 Draw. 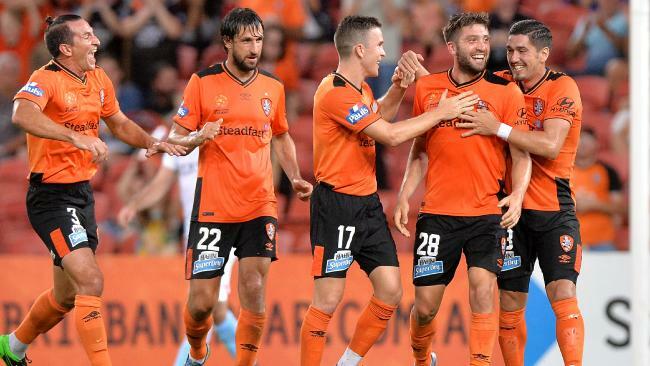 Three consecutive wins have the Roar leading the chasing pack behind the Wanderers and at home to Perth their surge to towards top spot should continue. Games however are not played on paper and the Glory are slowly regaining their confidence. Undefeated in their last 4 they will push the Roar in this one. 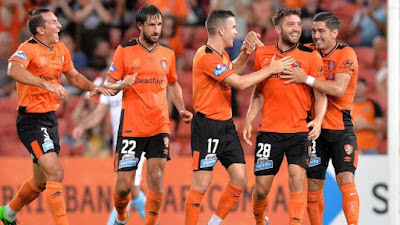 Perth have scored in each of their last 4 games and with the roar conceding in 5 of their last 6 Brisbane will have to score multiple times if they are to win. The Wolf says this will be an open encounter with several goals. City’s 4 game winning streak came to an end in Brisbane last week while Sydney FC took full advantage of an extra man against the Mariners to pot a dominant win. The Sky Blues have maintained a solid record on the road and it comes as no surprise with their compact defensive style and against a free scoring City side you can be sure that Graham Arnold will be focusing on keeping the opposition out. The first season this season ended in a 1-1 draw and the Wolf is expecting a repeat result in this one. We keep waiting for the Victory to reclaim their Championship winning form but it is nowhere to be seen. Four consecutive losses were followed by a draw at home to Perth and the 5 game stretch is the worst in the clubs history. In their first game of 2016 they travel to Newcastle to face a Jets side that has beat them in the last two meetings. The problem though for the Jets is scoring – you cannot win if you can’t find the back of the new and that is something they have failed to do in their last 4 matches. They will also be without their main attacking weapon in David Carney which will allow the Victory to return to the winners circle.